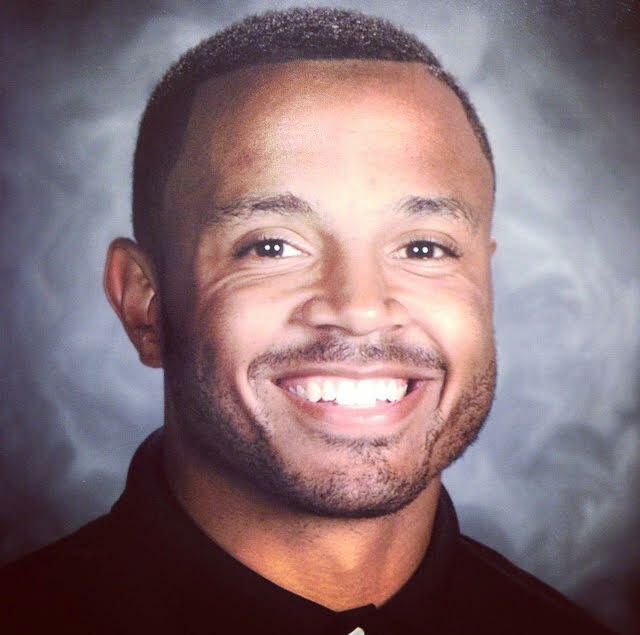 Marion Harding High School has announced that Harding alumnus Jerrod Slater will be the next coach of Harding’s football team. Harding athletic director Sean Kearns announced Friday that Slater, a 2005 Harding graduate, will succeed John Brady who announced in December that he is retiring as head coach. All coaching positions are subject to approval by the Marion City Schools Board of Education. The board is expected to vote on Slater’s contract in February. Slater has spent the last four seasons as an assistant coach at Harding where he has served as defensive backs coach and defensive coordinator. He has been a part of a coaching staff that has seen the team improve from 0-10 in 2014, to 4-6 in 2015, to 6-4 this past season. Slater has been part of the coaching staff since 2014 and has worked as Marion City Schools’ diversity and equity coordinator since 2016. He finished his playing career at Urbana University and spent the 2010 season at Urbana as a graduate assistant. He then came back to Marion County as an assistant at Pleasant High School from 2011 to 2013, serving in the roles of head freshman coach, outside linebackers coach, and eventually assistant head coach/defensive coordinator. He said his love and passion for Harding football dates back to elementary school.